Hapertas and Company opened Aug. 16, offering “classic bespoke goods for the modern gentleman.” Owner and designer Jill Evan’s inventory includes neckties, bow ties, pocket squares, cuff links, scarves and leather goods, all hand-crafted in California. 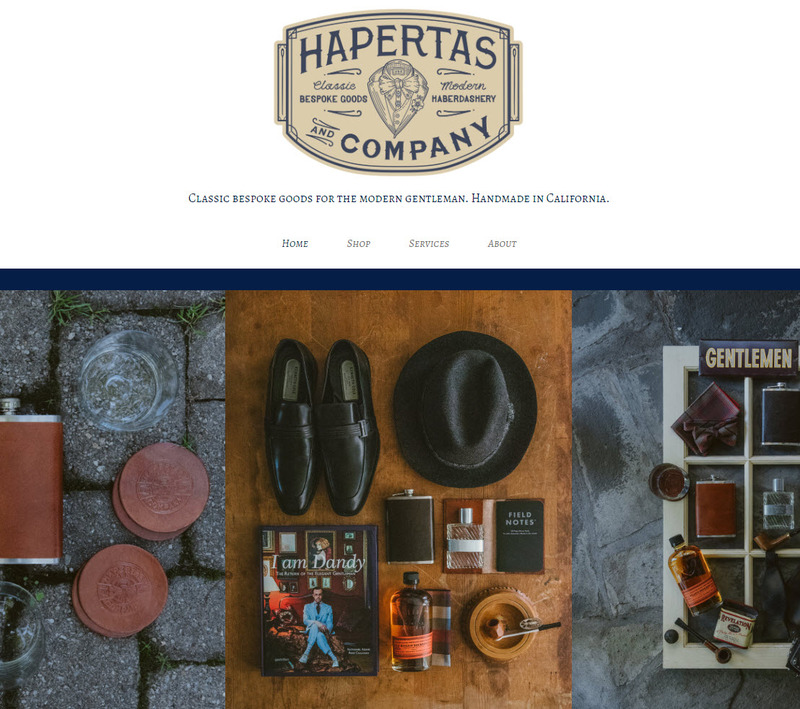 This is Habertas’ first brick-and-mortar location and the first products for men sold at MOMENT. Online sales are at hapertasco.com. 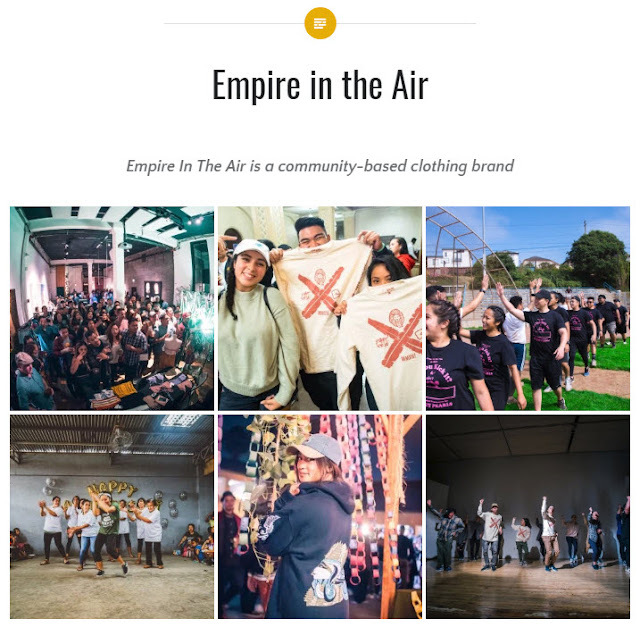 Empire in the Air, a community-based clothing brand, opened in early September. The six-person creative collective will focus their shop on apparel, including shirts, sweatshirts, jackets, dresses and accessories. They will also bring in speakers and workshops. Styles can be viewed at empireintheair.com. Both stores will be open until at least January. Check them out next time you are in the area!